Behold! An RPG audio drama! Live tabletop roleplaying with cinematic sound effects and score. If ye be seeking hilarious and perilous improvised adventures – look no further! 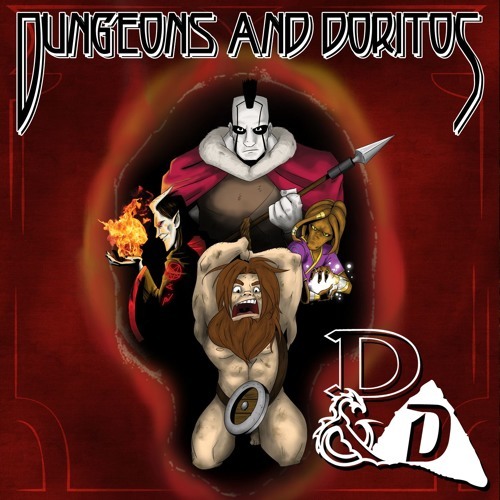 Join Jamela the dragonborn, Chair the dwarf that used to be furniture, Vimak the goliath, Jen’Ifer the tiefling, Barty the roguish performer, and Lefty the pirate queen on mayhem-filled, morally-questionable quests for wealth, honor, and crunchy corn chips.